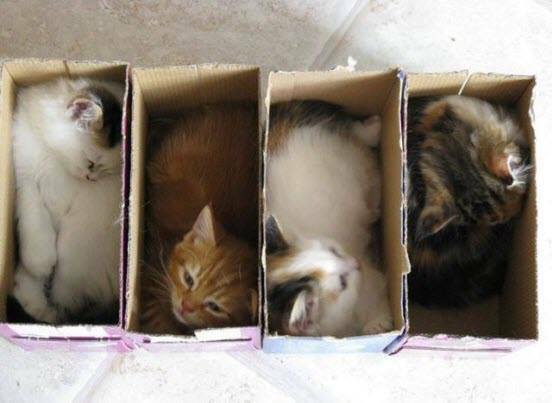 I will never grow bored of seeing kitties in boxes…..how about you? 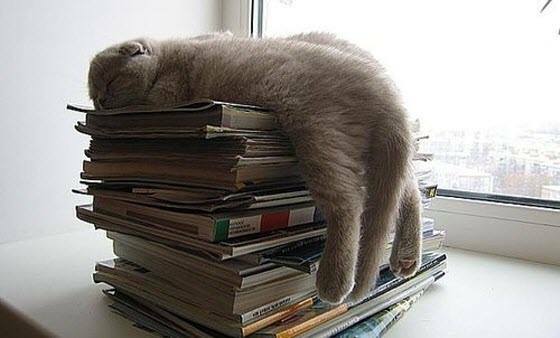 Just another day in the life of a cat…. 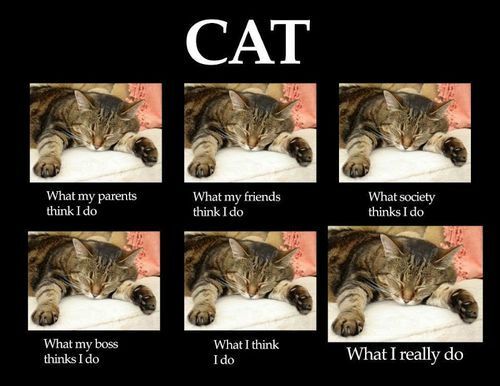 A day in the life of a cat!! 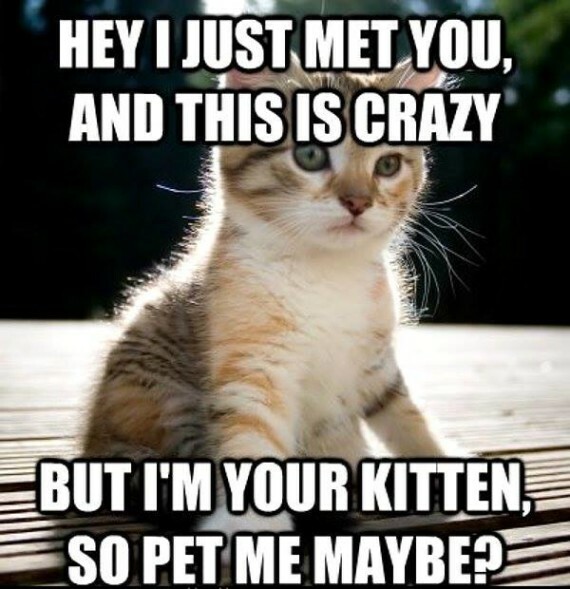 Did you know that chimps love cats too? 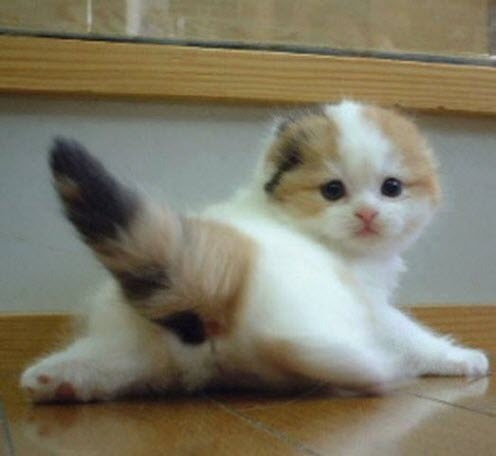 Top of the pops kitty!